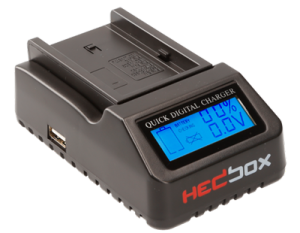 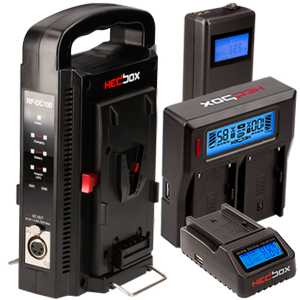 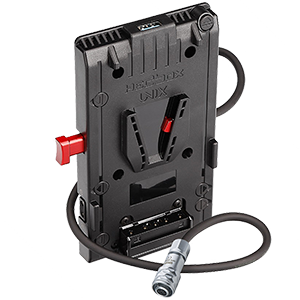 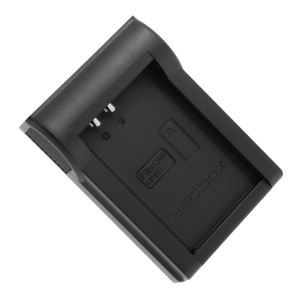 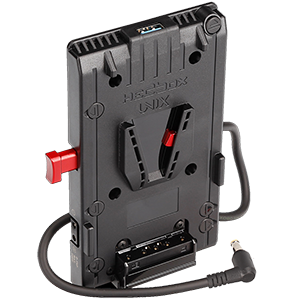 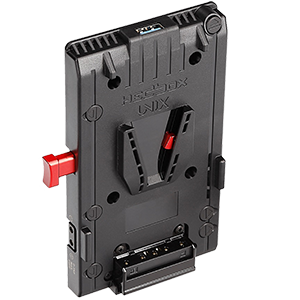 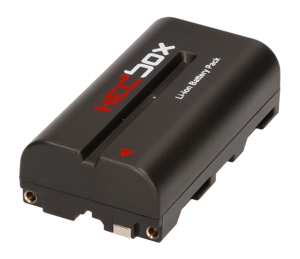 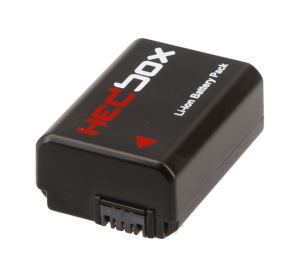 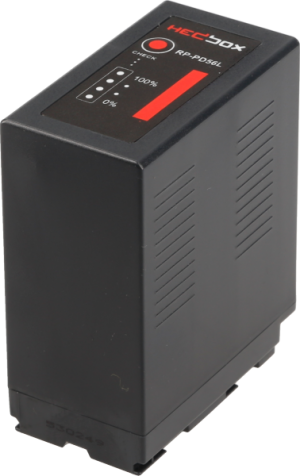 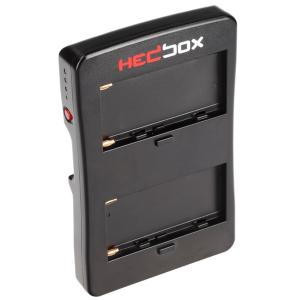 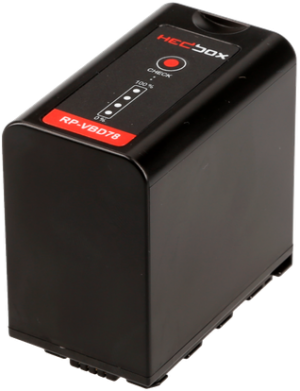 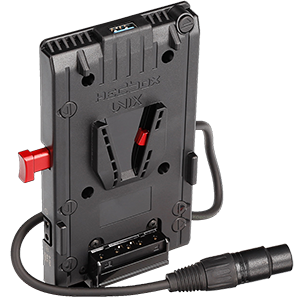 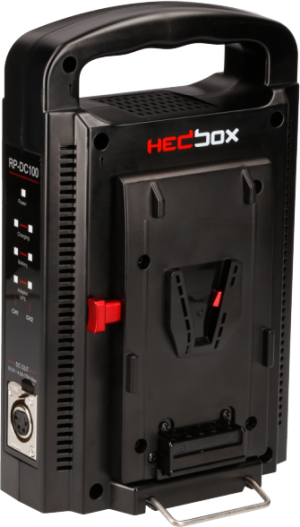 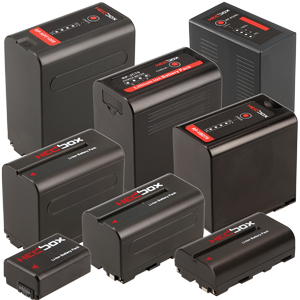 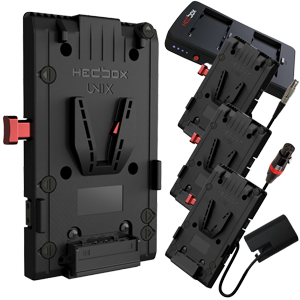 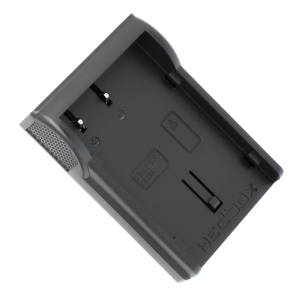 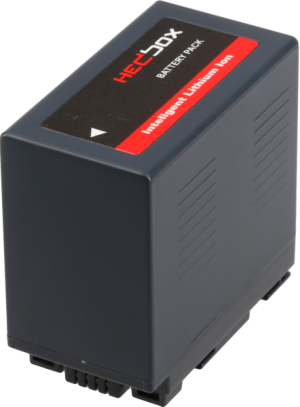 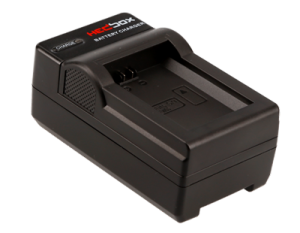 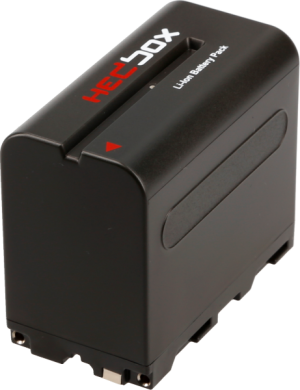 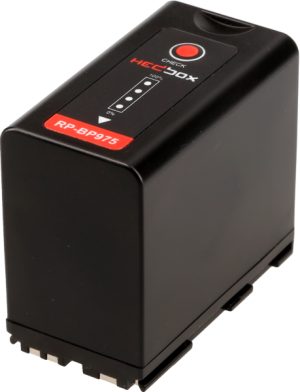 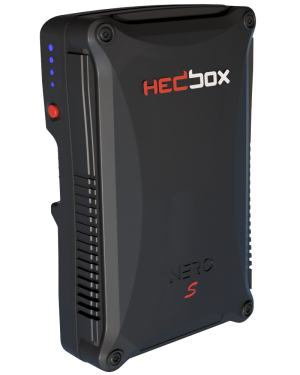 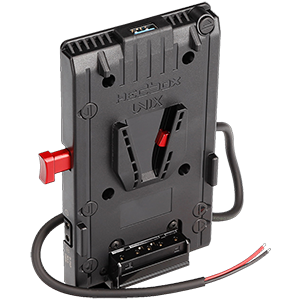 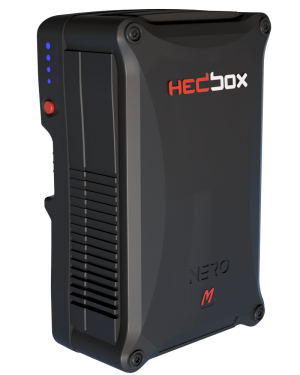 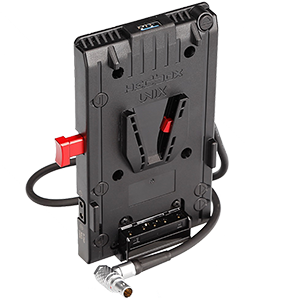 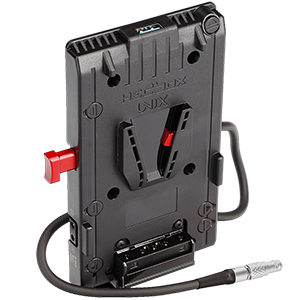 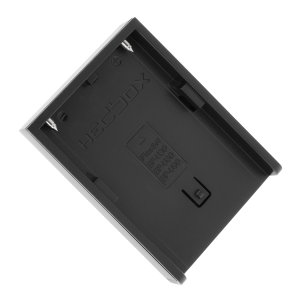 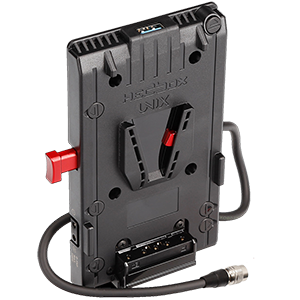 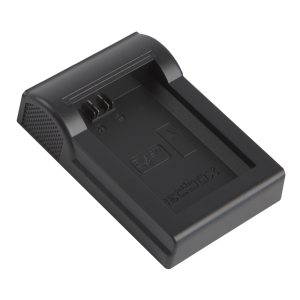 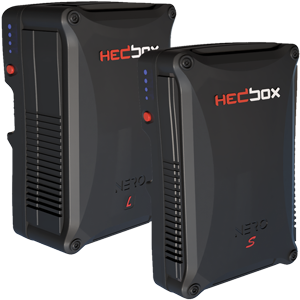 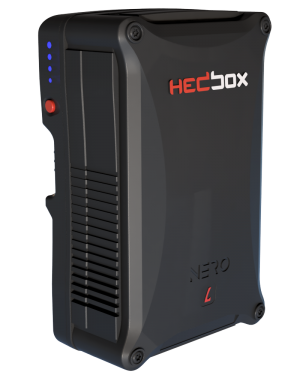 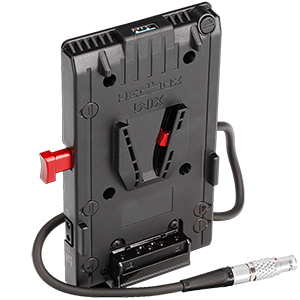 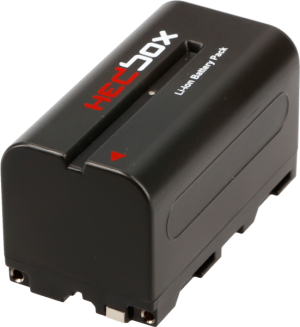 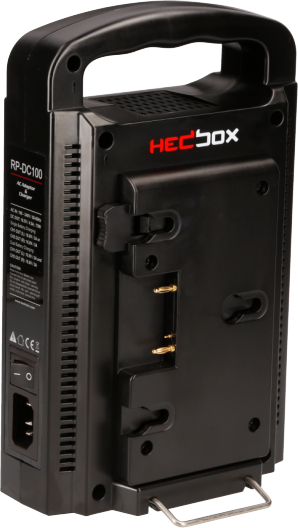 To find the appropriate Hedbox Products for powering your products, please choose from the drop-down list.  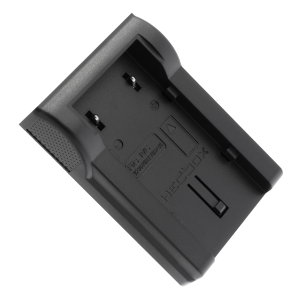 If you find any mistakes or just cant find the model of the product you use, please contact us here. 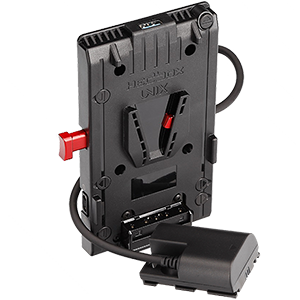 To find the appropriate Plate for charging your Battery, please choose from the drop-down list. 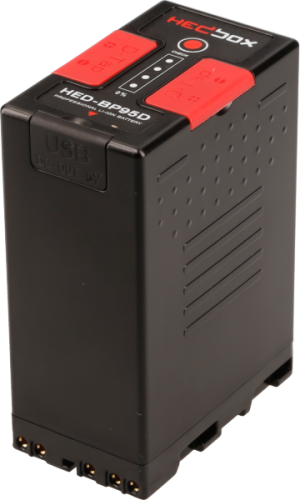 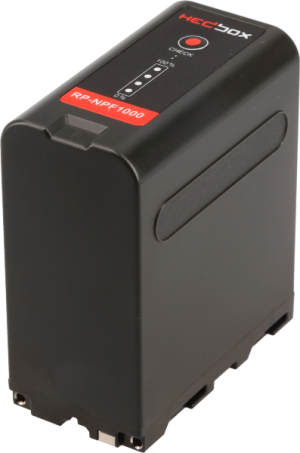 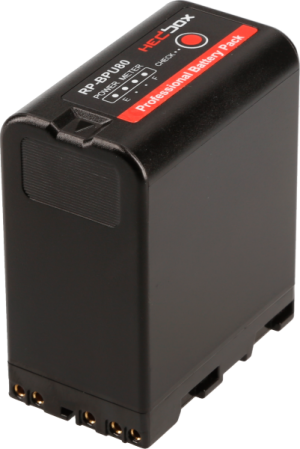 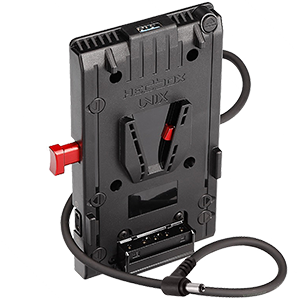 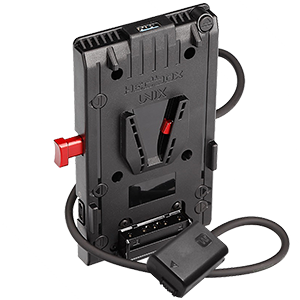 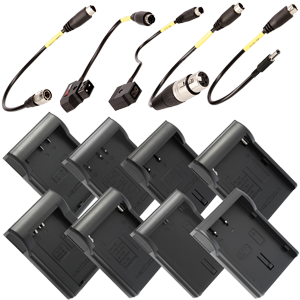 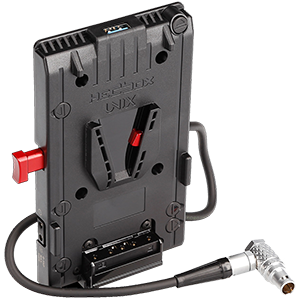 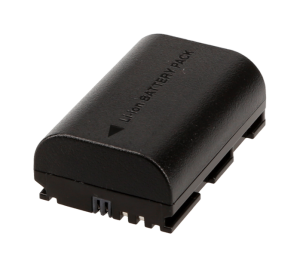 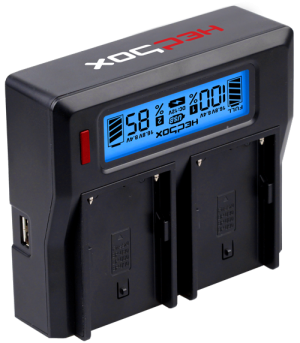 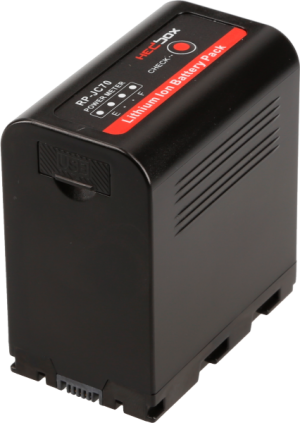 If you find any mistakes or just cant find the model of the battery pack you use, please contact us here. 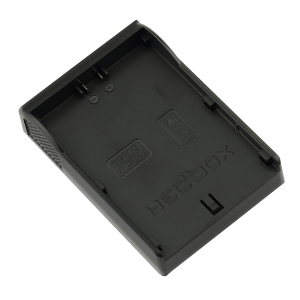 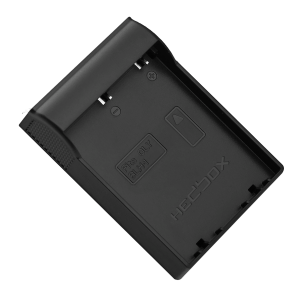 Need Support for Hedbox Products contact us on Support Department.